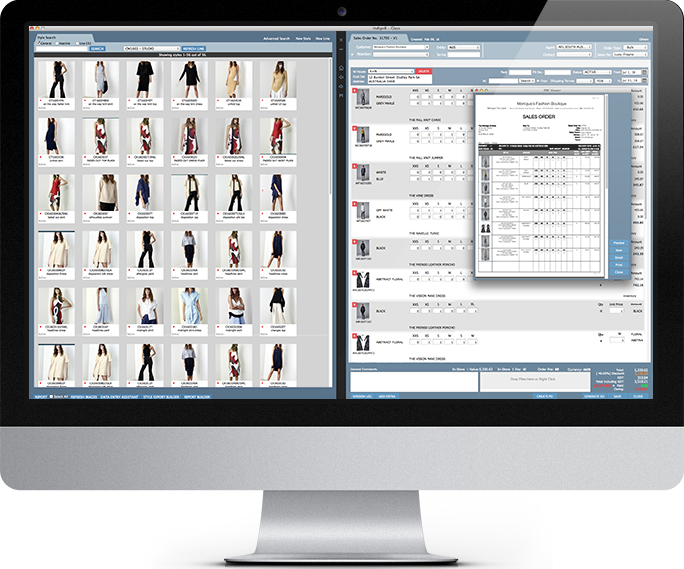 Fashion ERP software can be a big investment for small fashion companies. If you're looking for cheap wholesale software that will help you get organised this is what you have been waiting for. 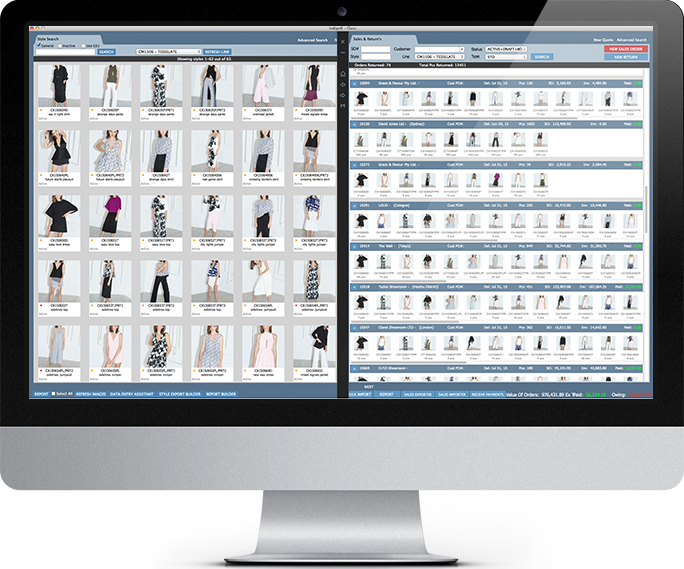 With its intuitive interface Indigo8 lite is like no other fashion selling software on the market today. No matter how much your company grows we’ll always have your back. Indigo8 lite has a big brother, so when you are ready for more functionality just let us know. If you’re a small Fashion Brand or just sell wholesale this is your big chance to Get Organised with Indigo8 Lite. We make wholesale selling easy. Hold all style information, organise sales, generate sales reports and report on and consolidate all customer sales data from the one place. With its intuitive interface Indigo8 Lite will help you organise data like no other selling software you have ever seen.